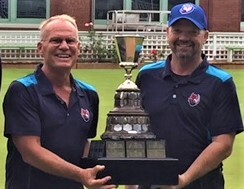 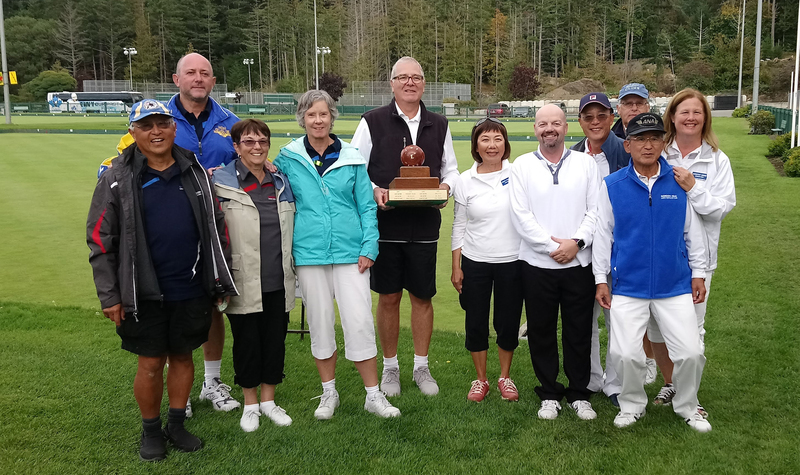 What a grand way to end the 2018 BSI bowling season at the Greenskeepers Mixed Triples! 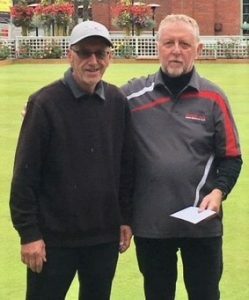 Gordon Head bowlers captured all the four top positions. 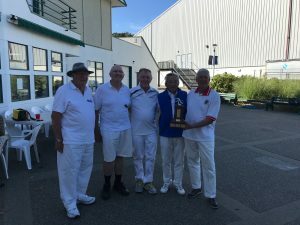 Way to go! The grand finale to BSI 2018 Women’s tournaments – the Ann Webster Women’s Triples played at Lake Hill LBC on September 11 and 12. 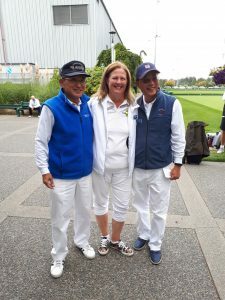 It was a prerequisite that one member of the team must have two years or less experience, and may be from another club. 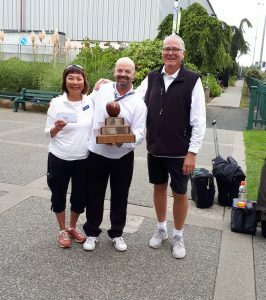 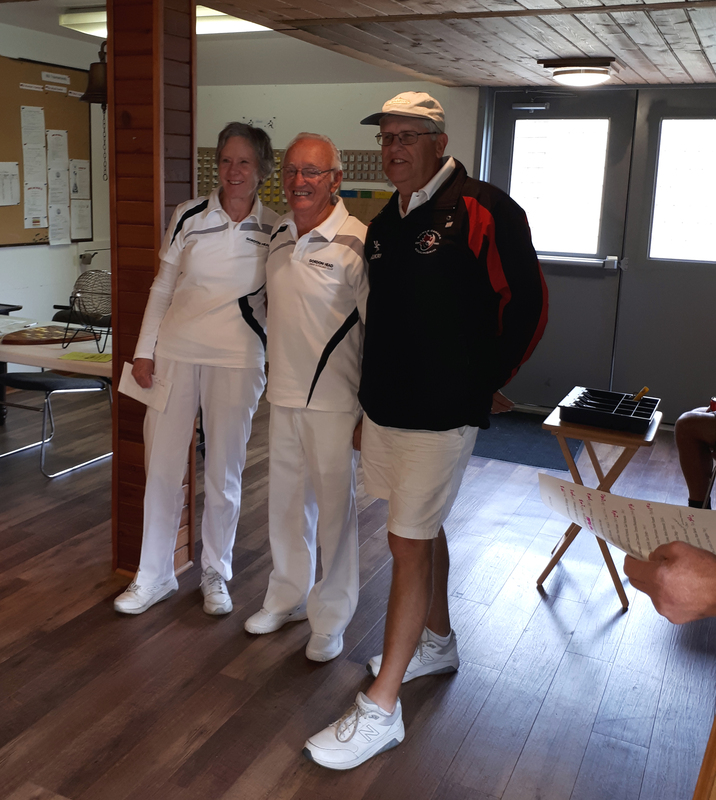 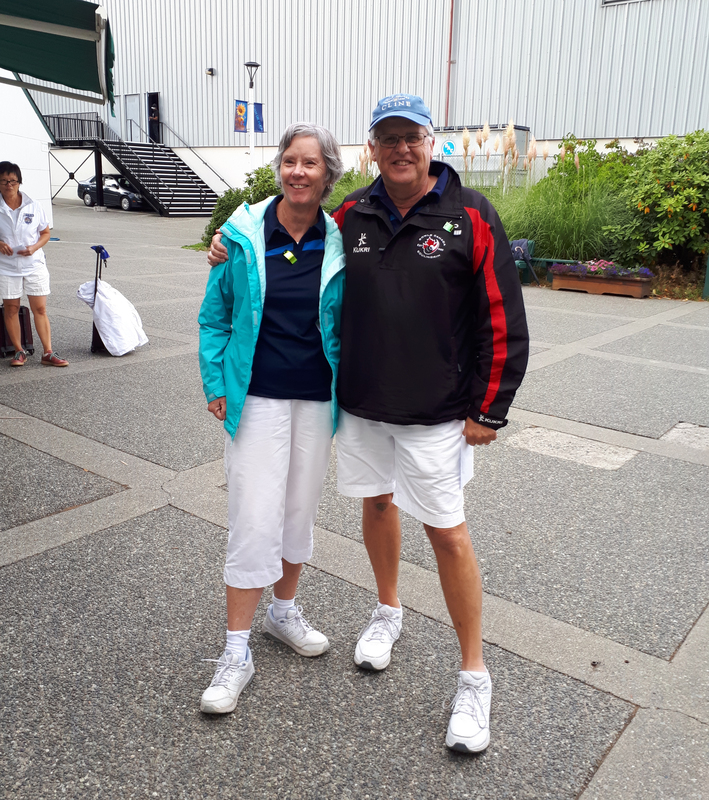 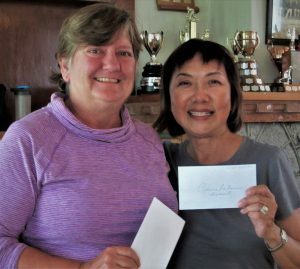 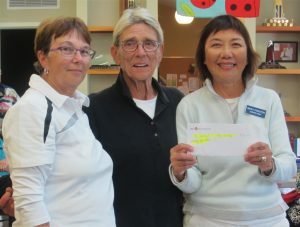 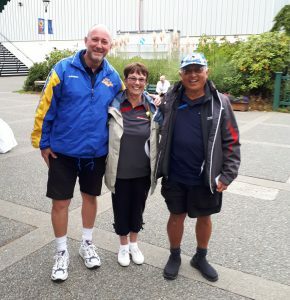 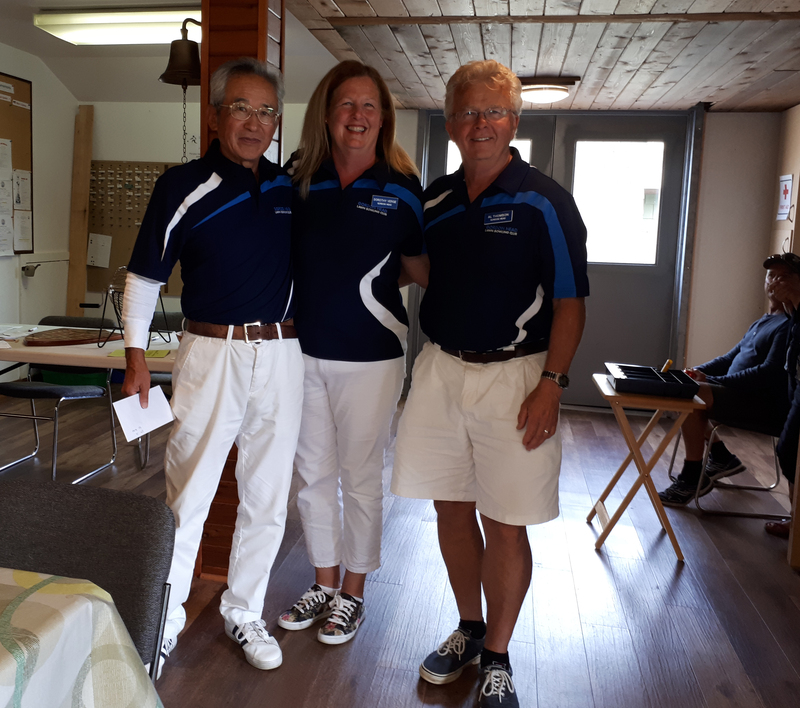 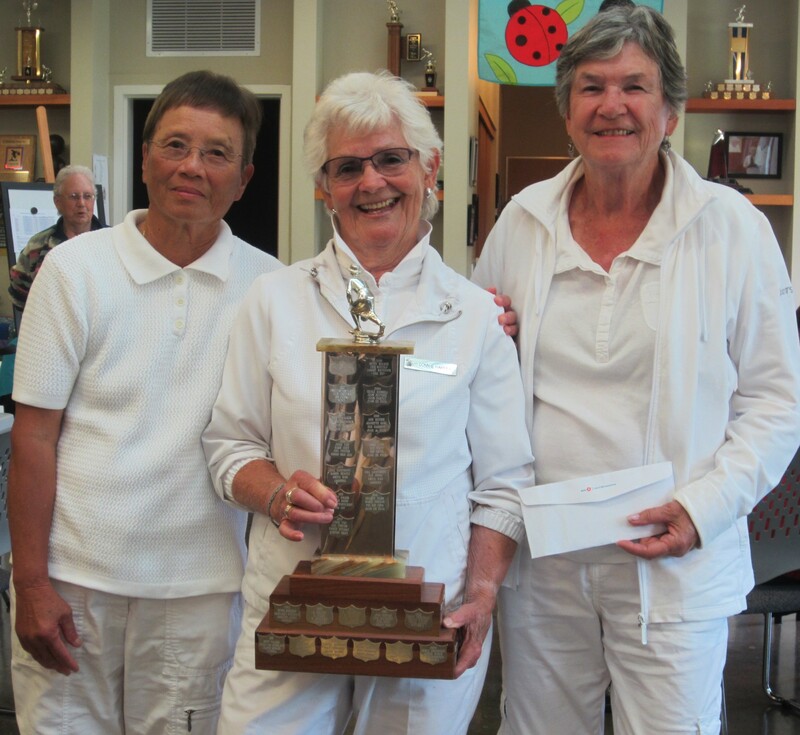 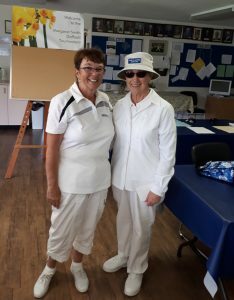 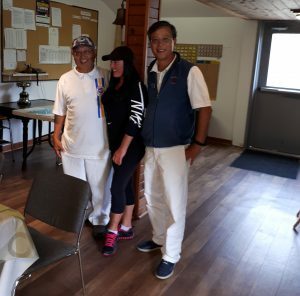 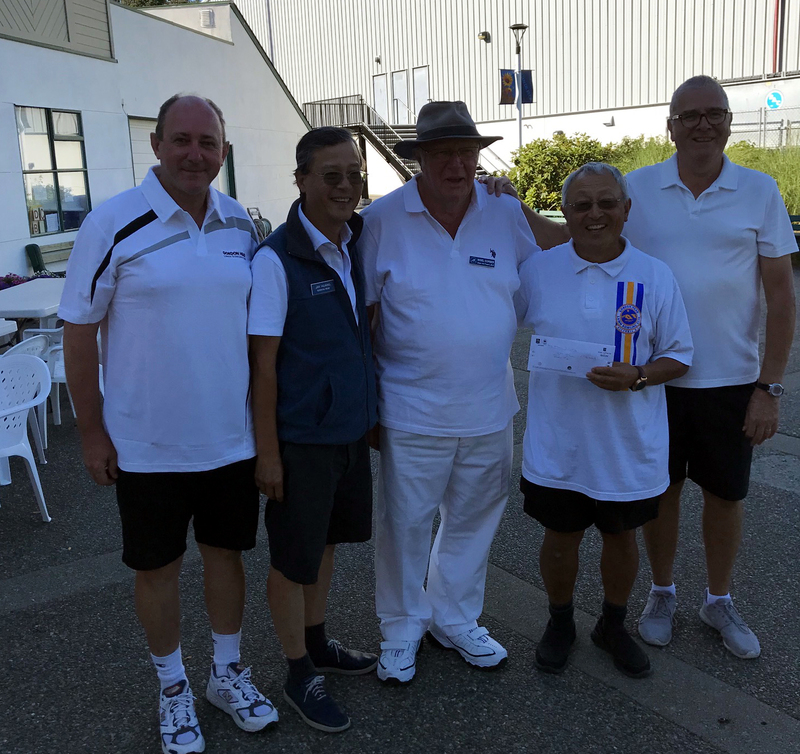 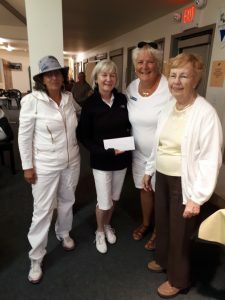 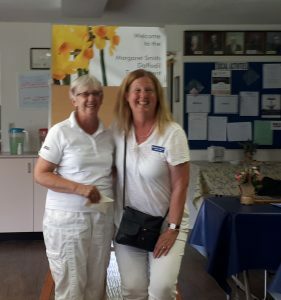 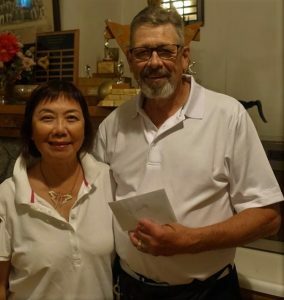 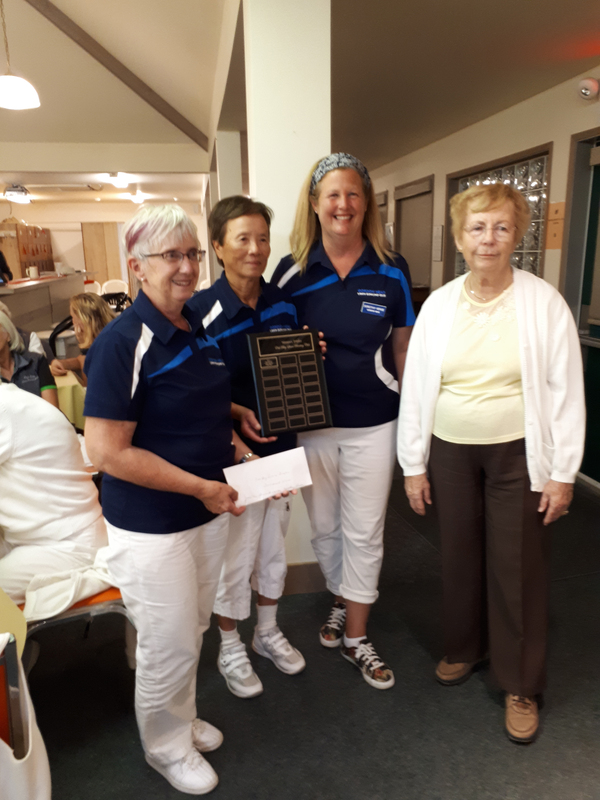 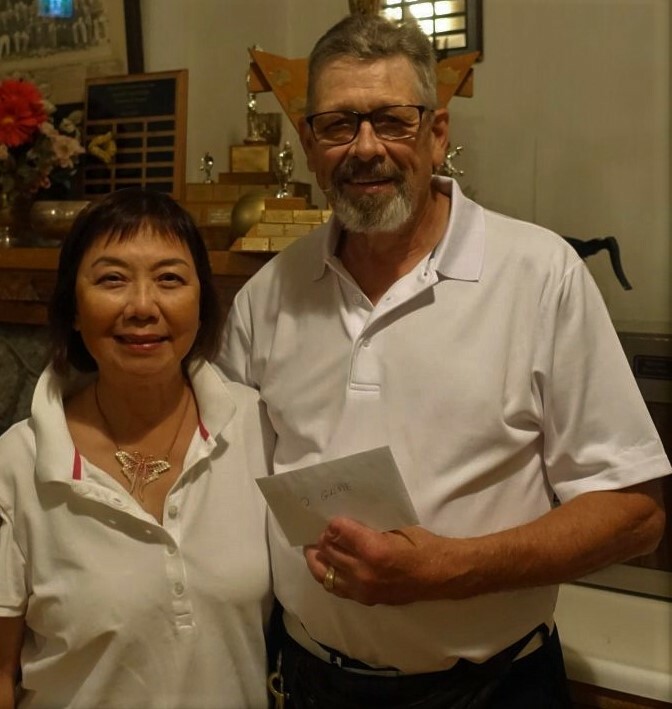 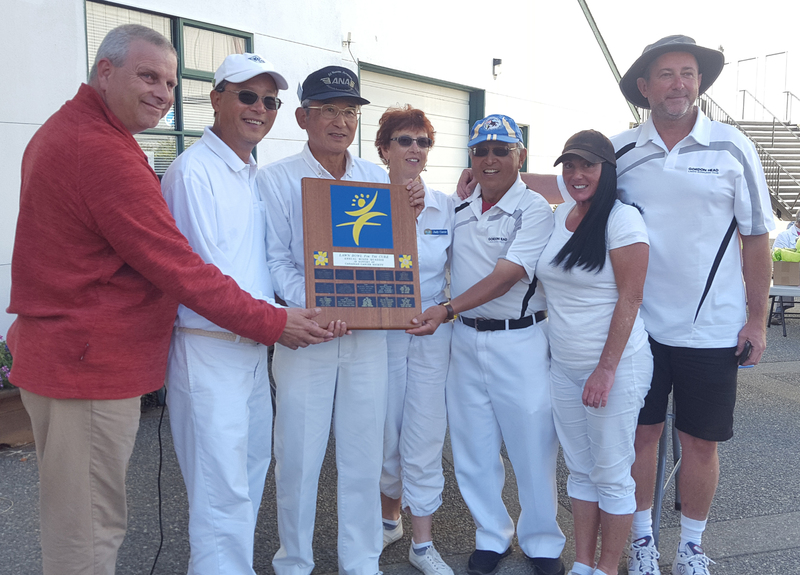 Our Josie Tan and Gale Law took Connie Harper from Juan De Fuca LBC to the “bowl game” and won the A Event, while Mary Forster and Cecelia Wilson took Sheila Price from Burnside LBC and won the B Event.